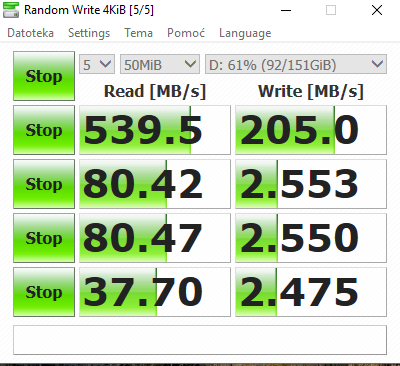 Are these write speed normal for this SSD, they seem too low? 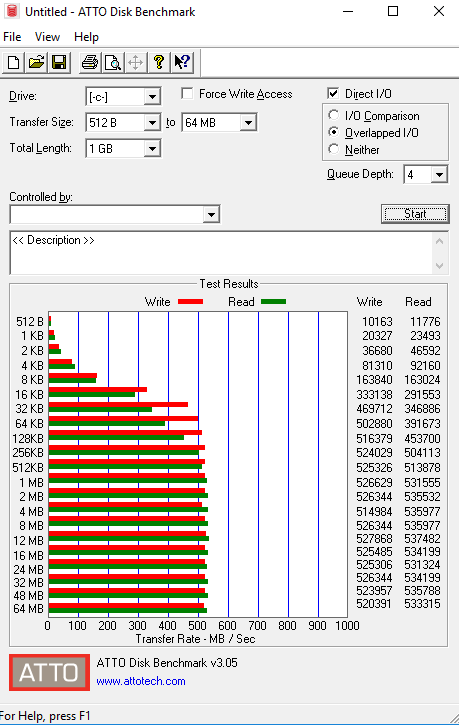 Also in AS SSD benchmark I got this error message. 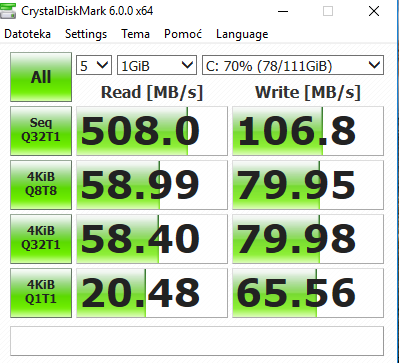 Here is the benchmarks for your specific model running on SATA 3. That seems similar when compared to my screenshots? So all OK? 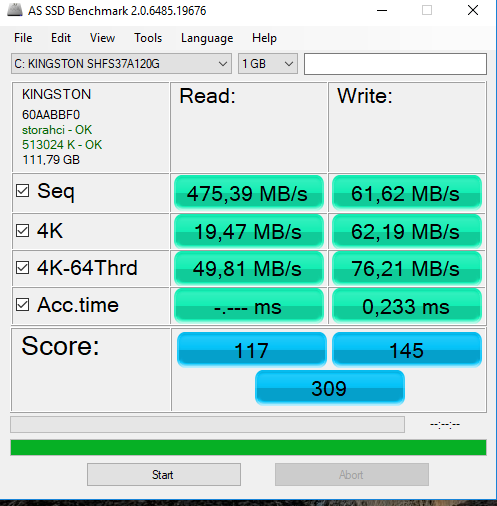 I also contacted Kingston support and they told me that everything is fine, that write speeds are normal for that SSD. 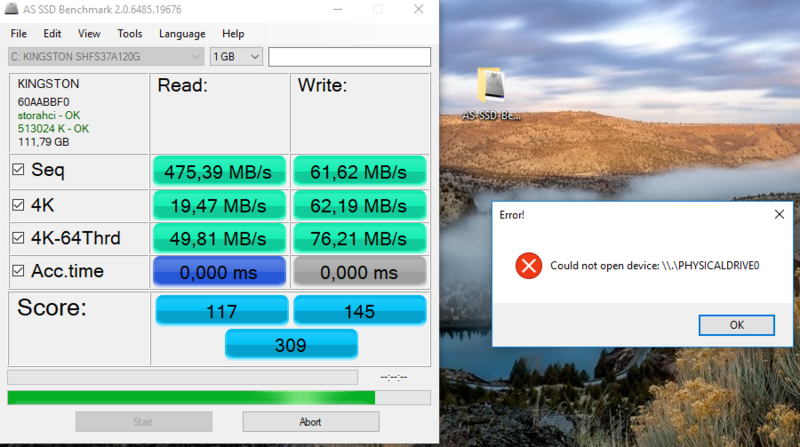 Only thing I don`t understand is that error I got. Maybe it is because of that program.